Award season is really starting to kick into gear, with nominations now being announced thick and fast. 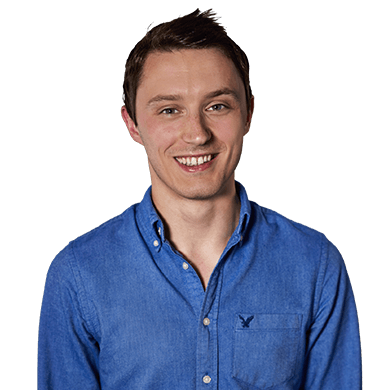 Following hot on the heels of nominations at both the Performance Marketing Awards and The Drum Digital Trading Awards, Found are delighted to announce we’ve been shortlisted for no less than six awards at the European Search Awards as well! 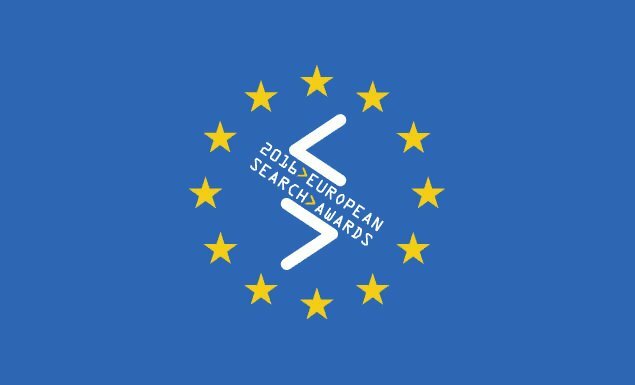 It’s always an honour and a privilege to be shortlisted at industry awards, but particularly at the prestigious European Search Awards where the very best agencies from across the continent come together to showcase their work. Competition has probably never been fiercer at these events so it’s a source of huge pride to be shortlisted, particularly across such a diverse range of categories as well! The award ceremony will be held in Paris on 4th May, but the Found team are already getting excited about a European road trip, an evening of celebration and hopefully lifting a trophy or two!